Are you in the market for a compact sedan that has incredible technology like Apple CarPlay or Android Auto and an 8-inch touchscreen that compliments the amazing interior and as well as the sleek exterior? Then a 2018 Subaru Impreza is the car for you! Keep reading to learn even more about this sweet vehicle and why it's perfect for you! What kind of features are available for the 2018 Subaru Impreza? 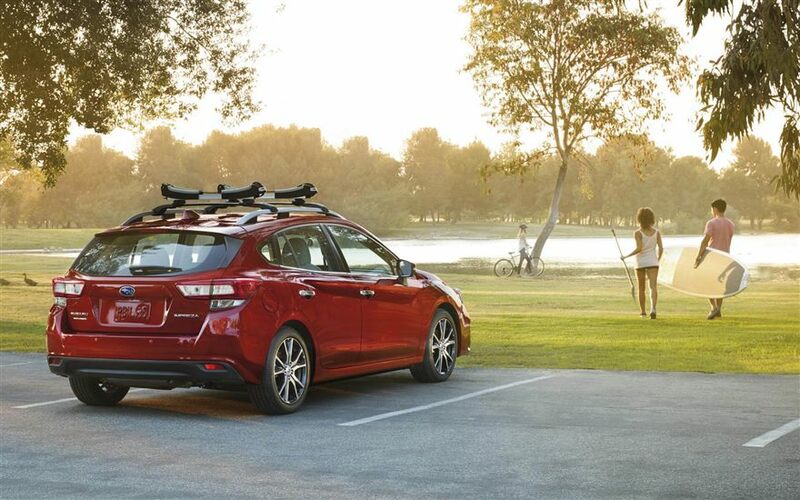 The body of the Impreza is built with Subaru's Global Platform which uses extensive high-strength steel created for lasting quality and is designed with incredible durability, vibration resistance, and rigidity! 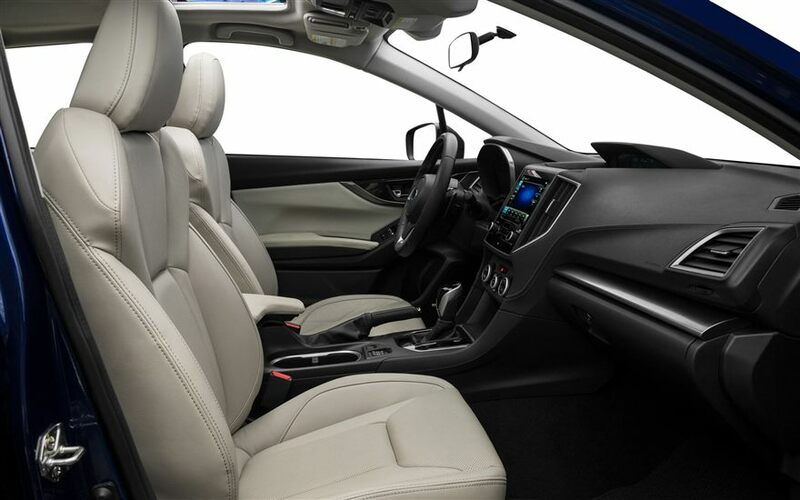 The Impreza boasts the largest passenger volume in its class with room for up to five passengers so more friends and family can come along for the ride! There are four trim levels to choose from for 2018: the base 2.0i Sedan, moving up to the 2.0i Premium Sedan, then the 2.0i Sport Sedan and the top tier 2.0i Limited Sedan (all of these models come in the five-door hatchback configuration). 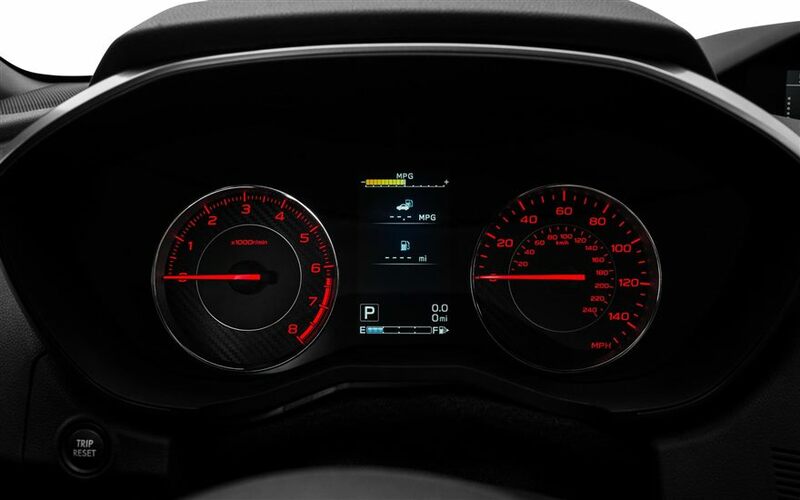 The 2018 Impreza comes with the Starlink Multimedia system (standard on all models) that features things like Android Auto, Apple CarPlay, and even Pandora! Plus even more downloadable apps that include podcasts, audiobooks, navigation and SiriusXM radio! Available for the first time is an all new 8-inch touchscreen interface that has voice activated navigation by TomTom! 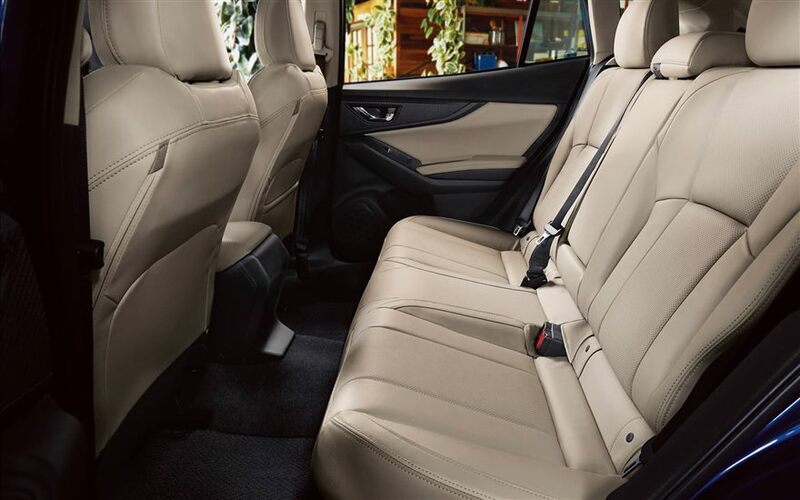 No matter how much gear you've got the 2018 Impreza has got your back, with 20.8 cubic feet of cargo room in the trunk and if you utilize the rear seats 60/40 split fold the space expands to 55.3 cubic feet! 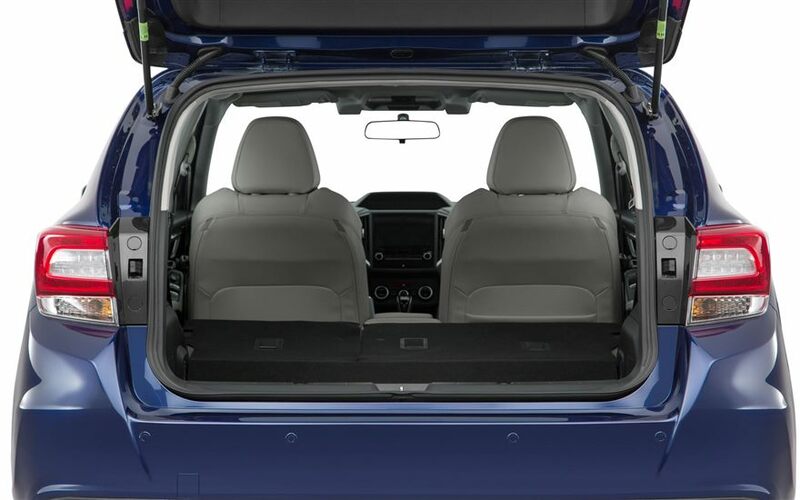 Packing in your gear is even easier if you opt for a five-door Impreza model that features a wide rear gate! 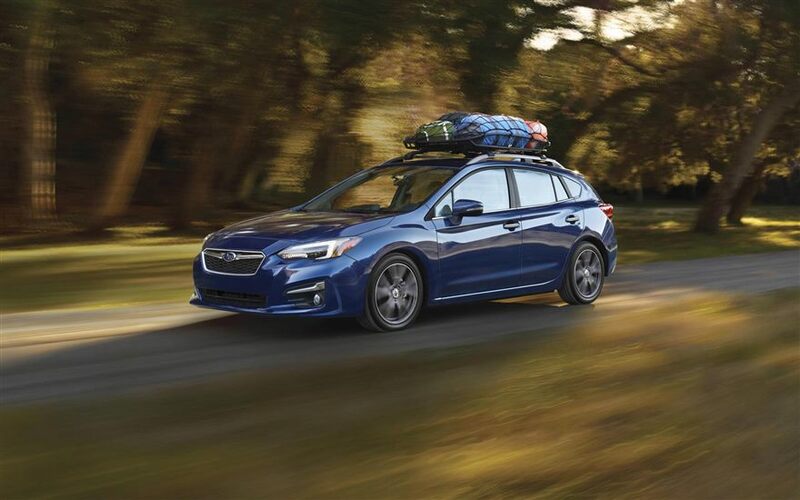 If you need even more cargo room, every single model Impreza comes with a roof rack option! You can also add Subaru's Keyless Access and Push Button Start so you can unlock and even start the car without ever taking your key out of your pocket! 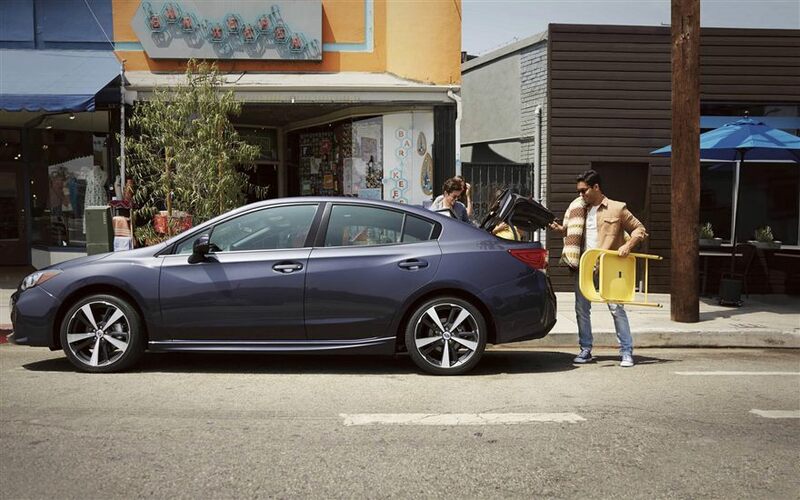 PIN-Code Access gives each Impreza a preset code that allows you to walk away from your vehicle with peace of mind without lugging around or losing your key fob! What kind of engine is behind the power of the Subaru Impreza? 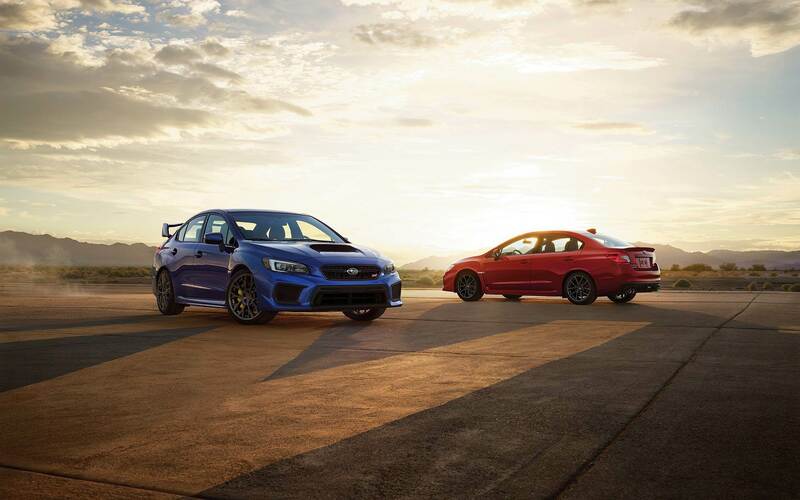 Each 2018 Impreza is powered by a Direct-Injection SUBARU BOXER® Engine that generates 152 horsepower and 145 pound-feet of torque! 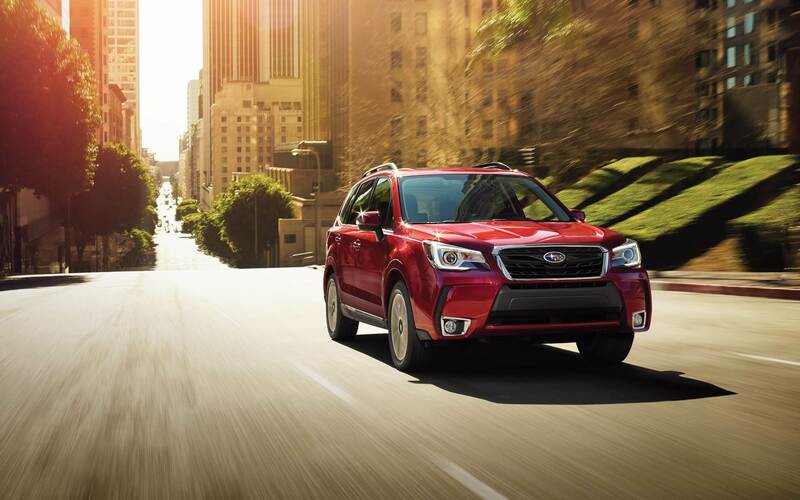 The SUBARU BOXER® has pistons that move side to side that cancel out each other's vibrations so that the engine can run more efficiently and smoother than ever! The engine also features a horizontal layout that offers enhanced balance while still delivering the maximum transfer of power! 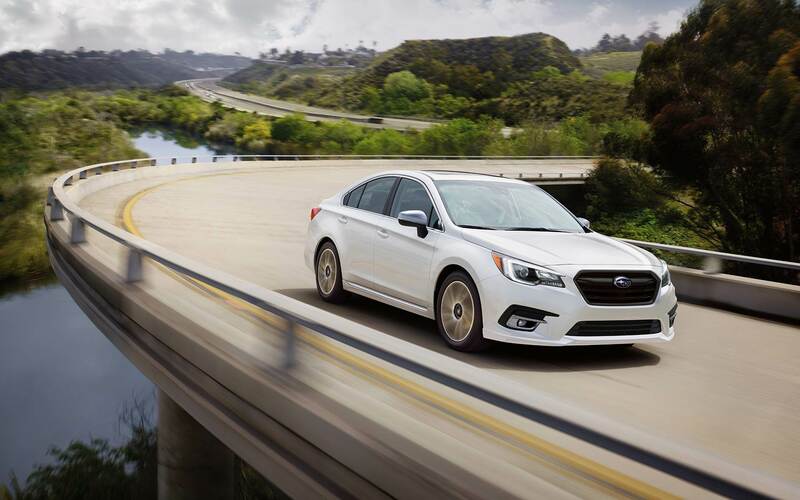 The Direct Injection is part of the engine to improve not only the performance but the fuel economy of the vehicle, the combination of the available Lineartronic® CVT and the SUBARU BOXER® engine allow the 2018 Impreza to reach 38 miles to the gallon on the highway! No matter the model that you choose it will feature the Symmetrical All Wheel Drive system that is created for a quicker response as well as greater stability and efficiency when driving slippery roads! Does the 2018 Impreza have any safety or security features? There are a ton of safety and security features for the 2018 Subaru Impreza! Blind Spot Detection and Rear Cross Traffic Alert are just two of the safety options available for the Impreza. You can opt for headlights that automatically turn on when the windshield wipers turn on which is new for 2018! 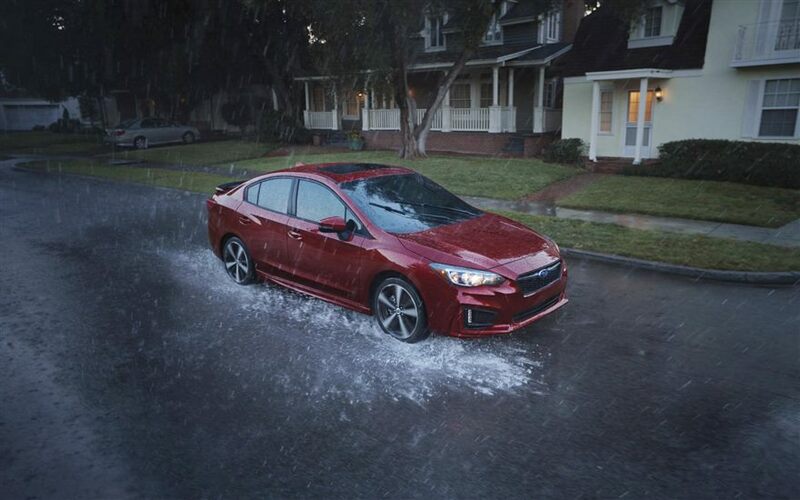 Another safety option includes the EyeSight® Driver Assist Technology which can monitor the traffic around the Impreza and optimizes the cruise control and lets you know when you're unintentionally leaving your lane! For even more safety you can add Pre-Collision Braking which in emergency situations will apply the full braking force the Impreza offers! 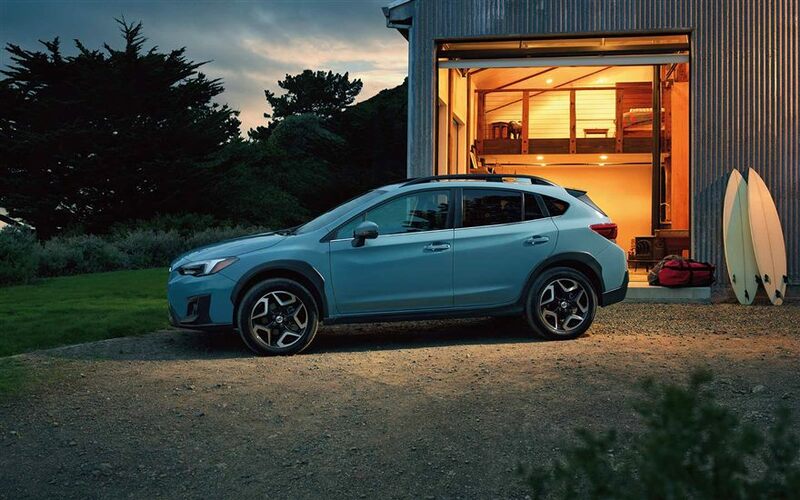 Subaru's STARLINK system includes tons of safety and security features like Automatic Collision Notification which calls for emergency personnel when an airbag deploys as well as Enhanced Roadside Assistance and Stolen Vehicle Recovery! 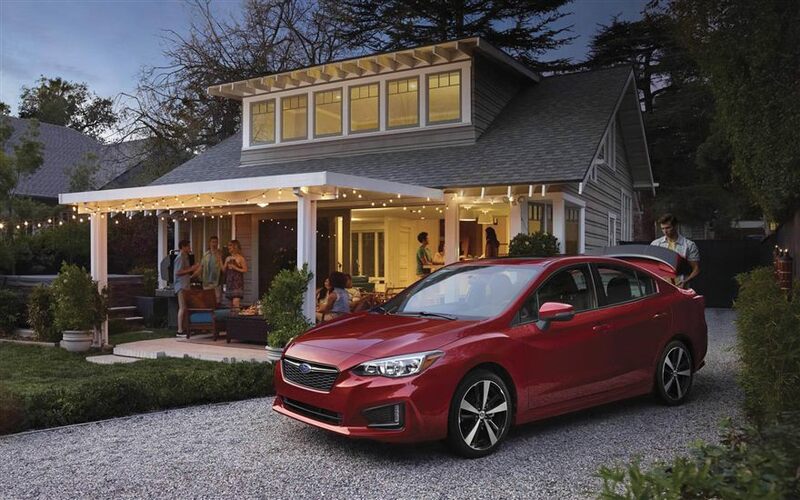 The Impreza is an award-winning vehicle, and we know as soon as you sit in one on our lot you'll fall in love! We are ready to answer any, and all of your questions so come in today to check out this super stylish, fuel efficient and safe compact sedan for yourself!